Australia and New Zealand are both countries that were former English colonies and belong in the Southern hemisphere. People associate them due to their similar cultures and backgrounds, sometimes even confusing them. 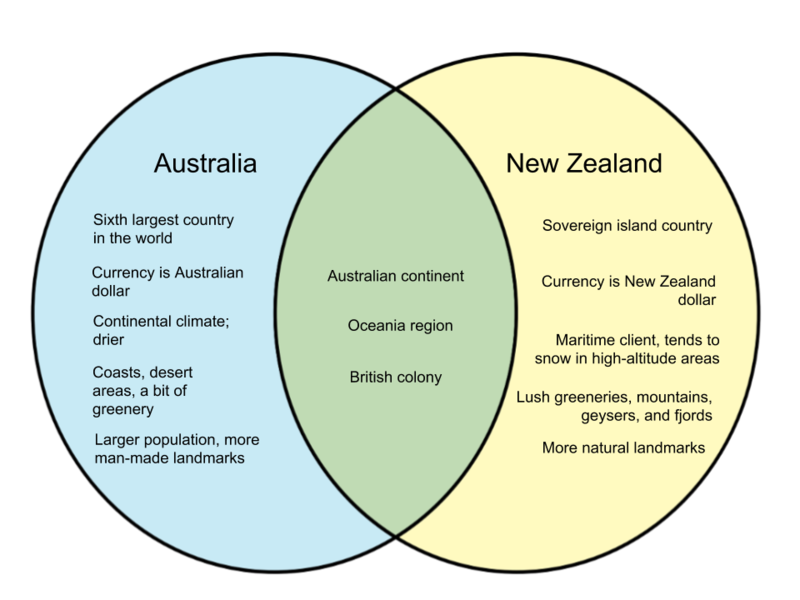 How exactly are Australia and New Zealand different? Australia is one of the biggest countries in the world and is known for its desert areas, sandy beaches, and unique plant and animal life. It is so large that it is in fact about 30 times bigger than New Zealand. The country is composed of a population of English, Australian, Irish, Scottish, and other aboriginal minorities. It boasts a stronger economy than New Zealand, and travel and accommodation is also relatively pricier. While both Australians and New Zealanders use the English language, Australians have their own way of delivery, accompanied with sarcastic humor and a distinct slang. Australian sports also tend to have their own rules and policies. New Zealand is a country composed of two main islands as well as other smaller islands. The country still has a considerable amount of Maori populace, an indigenous population that has been present since 1200-1300 AD. 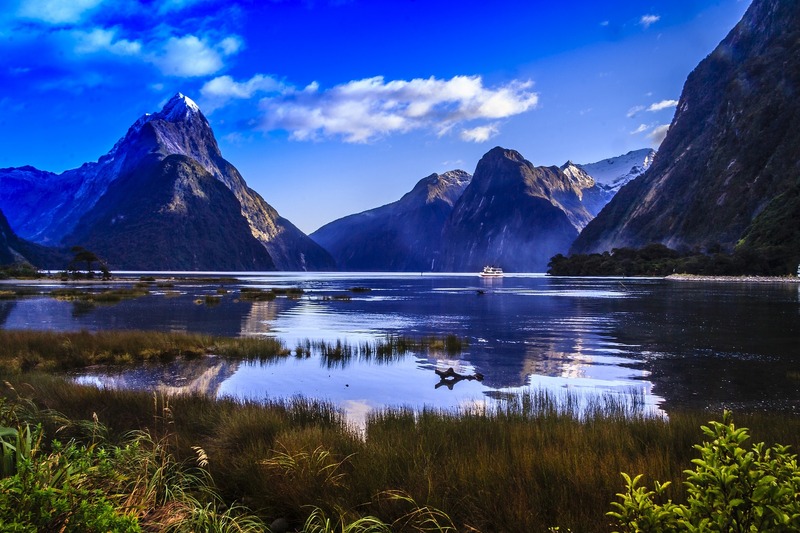 New Zealand is known for its mountainous regions, lush greenery, as well as fjords and glaciers around the nation. The country’s climate is more temperate and wetter than Australia and is easily affected by ocean conditions, while Australian climate is continental and more self-regulating. Definition Officially called the Commonwealth of Australia, it is the world’s sixth largest country as well as the largest country in Oceania. A sovereign island country composed of two large islands and smaller islands.